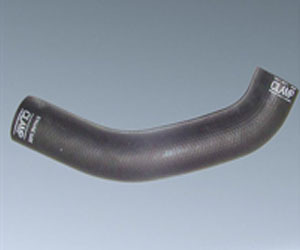 Extruded Hoses Manufacturer, Extruded Hoses Manufacturer in Pune. These hoses are used in cylinders and tanks to regulate gas and liquid materials. Our skilled agents procure these hoses from the most authentic vendors of the market.